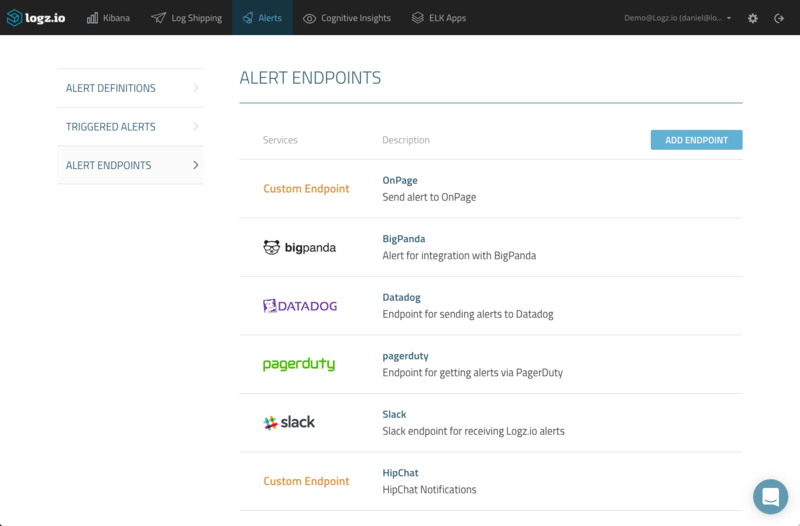 OnPage helps DevOps teams keep track of each and every alert triggered in their environment by providing a persistent, detailed, and comprehensive incident alert management platform. OnPage’s mobile apps (iOS/Android) play the role of traditional pagers, allowing managers to distribute alerts to team members and message them. 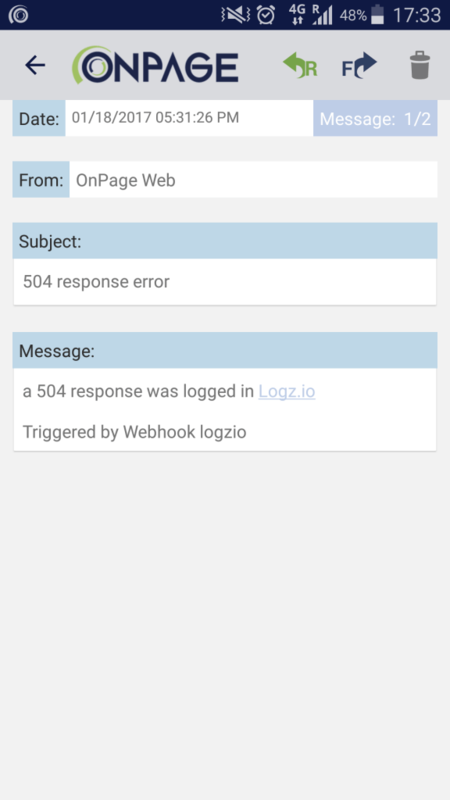 OnPage offers enterprise users a webhook API for full integration with the service, including Logz.io’s alerting mechanism. 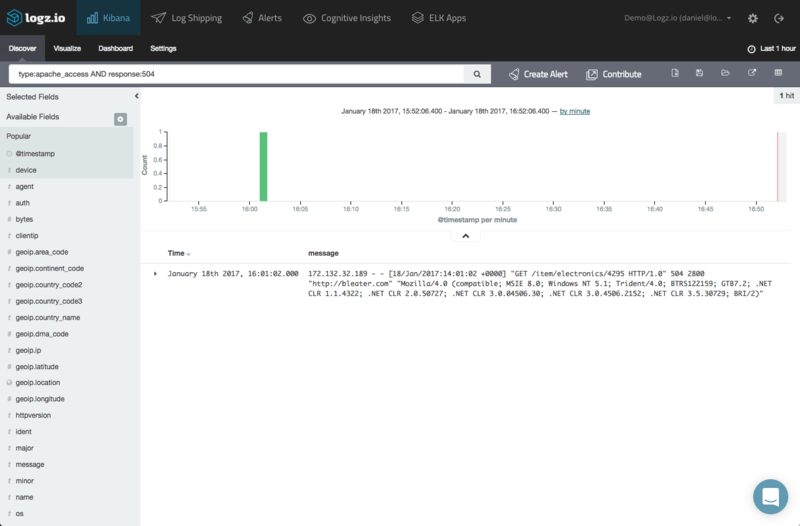 Generate the credentials for accessing the OnPage API — a client ID and a secret key. On the OnPage dedicated webhook application, click on Register New Incoming Webhook. The credentials don’t have a date and time expiration, and you may create as many keys as needed. The best practice is to have only one to make it easier in case you need to remove the Logz.io integration. The new integration must be saved otherwise the credentials will not be registered correctly. 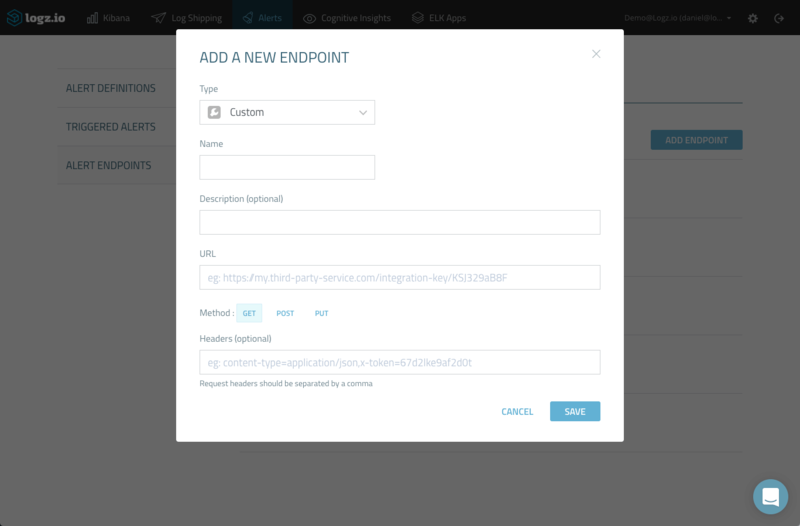 Select “Custom” from the endpoint type drop-down menu. Be sure to validate the JSON before inserting it in the endpoint configuration. The “OnPageId” is the OnPage ID of the recipient, the person to whom you want to send the alert. The ID is created when the recipient signs into the OnPage smartphone app (iOS/Android). 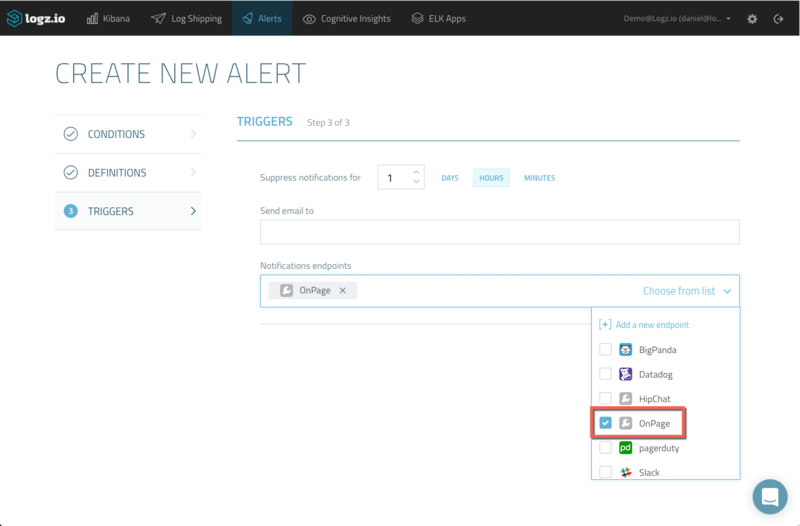 On the first page of the wizard, configure the trigger conditions by selecting which specific conditions will trigger an alert. 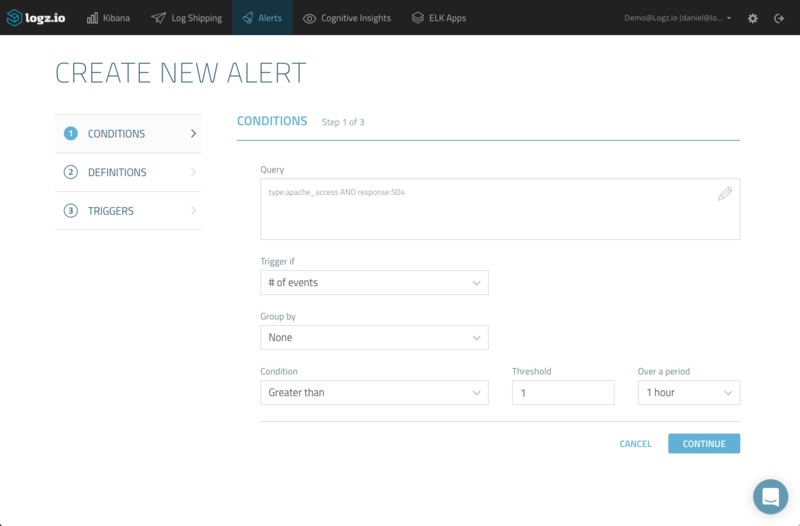 Once created, and according to the definitions entered in the alert, Logz.io will trigger an alert if a 504 response is logged from the Apache web server and a page will be sent to the OnPage recipient.